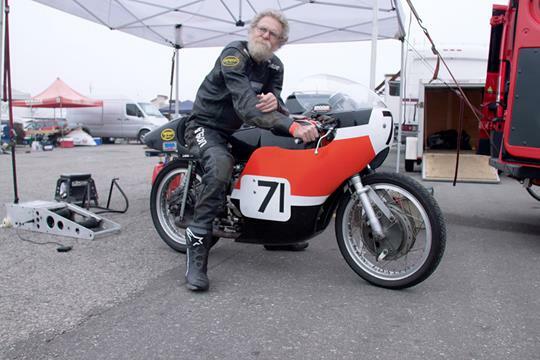 The AMA Motorcycle Hall of Fame will welcome six new inductees in the Class of 2018 on Dec.
Daniel Mischler finishes first in the Harley-Davidson Hooligan Racing final. New England Nationals drag race weekend in New Hampshire, but I was unconvinced. As the 2018 Peace Motocross Association season starts the second half, it returns to the North Peace this weekend for the first time since the season began in Taylor. Young sits second in the championship standings to Szoke and will once again look for his first career Pro Superbike victory in round three.